Happy Thanksgiving Eve!! I have a hopefully short day at work and then I’m headed home to check out a few early Black Friday sales online. I’ve listed a few of the ones I have found at the end of today’s post for you! 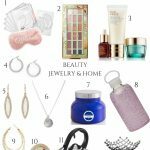 Also, I have several gift guides coming at you over the next few days, so you can take advantage of a few sales while doing your gift shopping. Be sure to check back daily for all the Cyber Week sale fun! 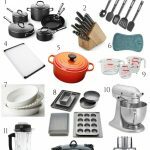 My Christmas gift ideas for men hit on a few different types of guys. I included a few tech products like the Echo speaker with Alexa and top of the line bluetooth speaker. 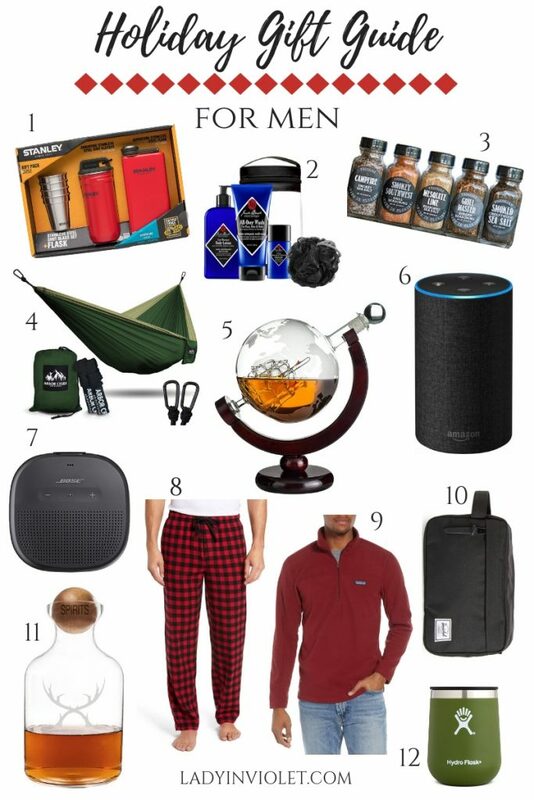 For my outdoorsy men, a travel hammock and a few drink containers. For my scotch drinkers and entertainers, I found a couple decanters with cool designs. I think the globe with the ship inside is pretty cool. It’s functional and a decoration. Maybe it’s the fashion blogger in me, but I like buying guys clothes. It’s the perfect excuse to enhance their wardrobe a little or introduce them to a new color or style. 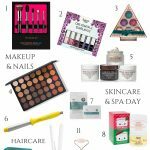 A few grooming products are also included in my gift guide. I include this toiletry bag every year because I think it’s the perfect guy gift, especially if you know a man who travels a bunch. I have purchased this one before for a family member. It’s a good size and durable. 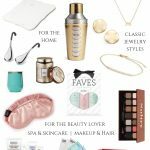 Be sure to check back tomorrow for another fun gift guide perfect for both men and women, plus on Friday I will have a big list of Black Friday sales along with a super adorable work look. Happy Sale Shopping Ya’ll!